I'm the sort of person that gets excited for Monday. Not because of work, but because it's when I get my next Discover Weekly playlist on Spotify. I may have a Play Music account, but Spotify's recommendations are on an entirely different level. 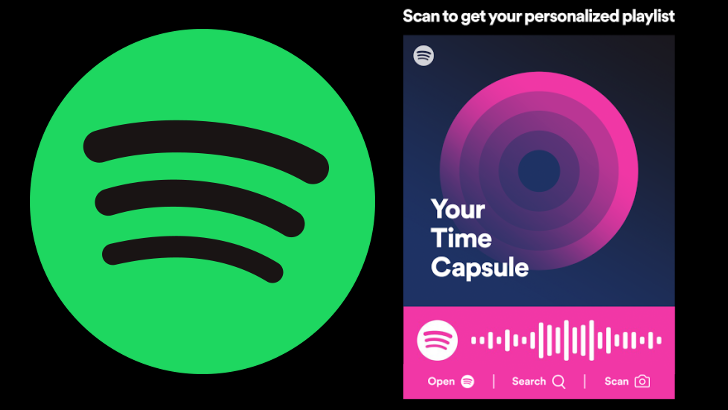 And in a blog post today, Spotify announced yet another personalized playlist. It's called Your Time Capsule, and the songs in it are based on music from your teens and early twenties. You can see your own version of this playlist by scanning a code with the app (included above and below in the article) or by following this link.